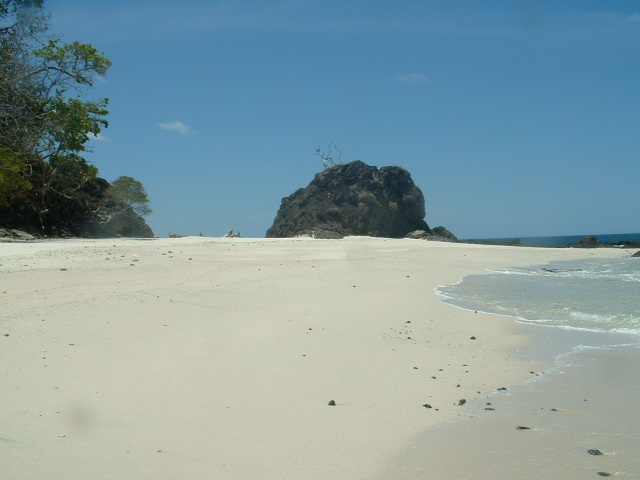 Island Restingue is perhaps the most beautiful tropical pardise island in the Pacific Ocean. 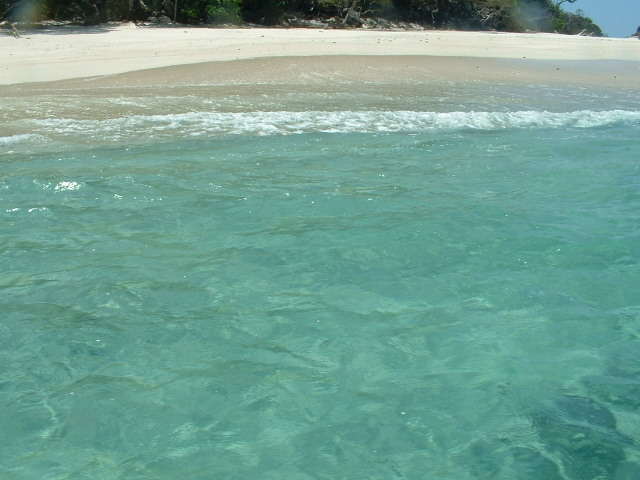 It has pristine white beaches with crystal clear waters. 9 hectares and 0785 square meters or 22.43 acres. This island is just off the coast of Peninsula de Azuero, which is quickly becoming one of the hottest new markets in Panama. This area of the Pacific ocean is noted for some of the best deep sea fishing, snorkeling, diving, yacths and recreational boating. 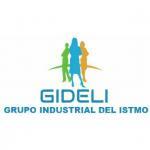 This island is own by one of the most popular recording duo in Panama. This is a once in a lifetime chance to own your own beautiful island for $3,500,000. 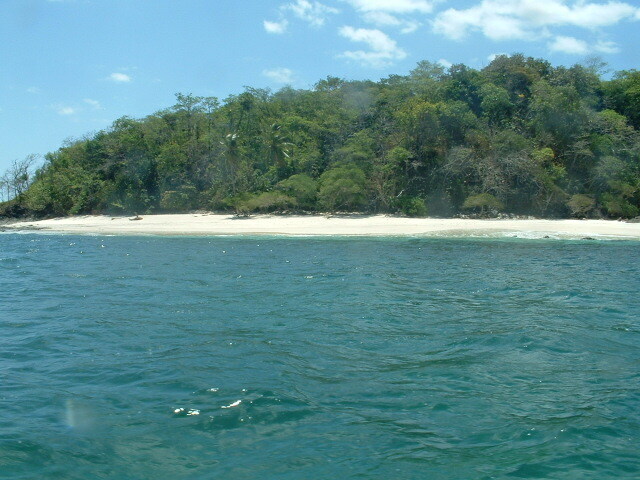 Isla Restingue, Veraguas. Pacific Ocean. The island is just west of the large island Cebacom, southwest of the island Gobernadora and east of large island Coliba. 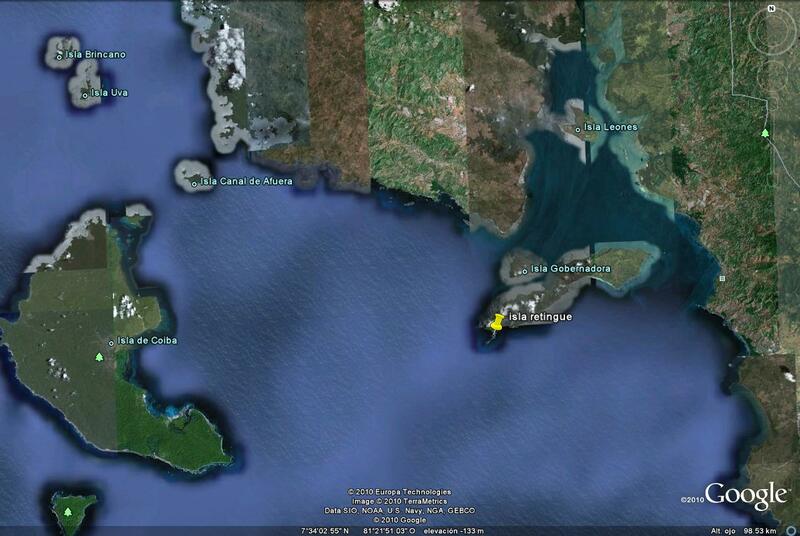 Click on the satellite map/photo to see the location of Isla Restingue.